Mercury in retrograde refers to the time of year when Mercury changes its rotation around the sun and appears to be slowing in its rotation relative to the earth. Because Mercury rules communication and day-to-day interactions, when it is in retrograde we can experience difficulties in these areas. Throughout the rest of 2017, Mercury will be in retrograde three times. 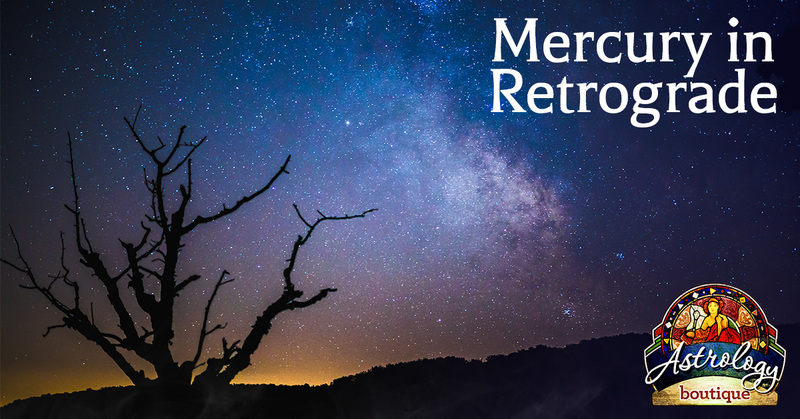 In April, Mercury retrogrades in Taurus – Taurus characteristics are related to self worth, beauty, and comfort. This period may be a good time to take a look at old values and whether or not they are still serving you. You may also want to consider looking at your sources of income and identifying new opportunities. At the same time, reconsider plans for travel or making significant financial investments, as your judgement in these areas might not be at its best. In August, Mercury retrogrades in Virgo – If you are feeling a bit sloth-like during this period, don’t fight it. Slowing down is to be expected. Enjoy the down time. It will pass. You may have a tendency to be more closed minded than usual during this time, so tread easily when responding to the opinions of others. There’s no need to stick your foot in your mouth. Just try to be a little more mindful of your reactions during this time. 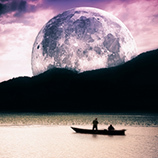 In December, Mercury retrogrades in Sagittarius – Communications is clearly the focus when Sagittarius is in the mix. Be careful of blowing up situations with volatile responses and thoughtless remarks. Your filters are bound to be a bit off-kilter during December. This is a good time to lock yourself away with a few good books, learn something new, and contemplate the wonders of the universe. You’ll stay out of trouble that way. How will Mercury in Retrograde Affect Me? This is a bit of a complicated question. While there are some general similarities to what people experience when Mercury is in retrograde, the impact on you personally can be quite unique. What you’ll feel depends on your particular astrological makeup. 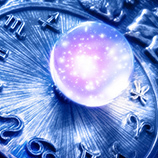 If you’ve never had your astrological course charted, come by and see Carolyn at the Astrology Boutique. She’ll do your chart and together you will determine the ups and downs you may expect in the coming year, including the best times to make big life decisions. There is a lot more to astrology than current planetary activity. That being said, if Mercury enters retrograde in your astrological sign, you’re likely to feel its effects more acutely. What other Astrological Events Are on the Horizon? In May, Saturn enters into a trine with Uranus for a year. This only happens twice in about 45 years. In September Jupiter is in opposition to Uranus, making for a lot of unpredictability. In December, Jupiter enters into a trine with Neptune, bringing self-awareness into very clear relief. Saturn also enters Capricorn in December, bringing focus to work and ethical concerns. 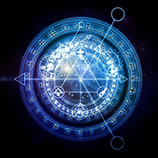 Make an appointment for to have your complete astrological path charted. It is a fun and insightful process that can help guide you now and for years to come.